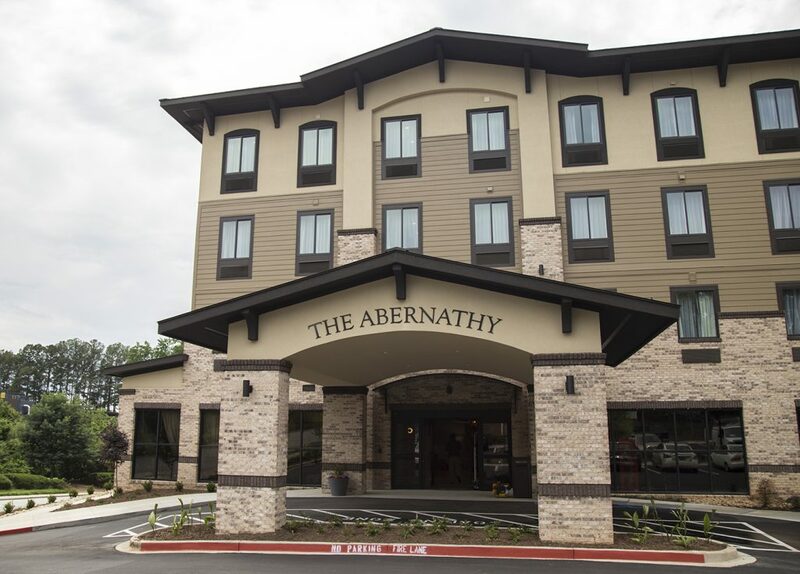 For the past several months Trehel has been constructing the Abernathy Hotel in Clemson, SC with much anticipation mounting for the opening on June 1. 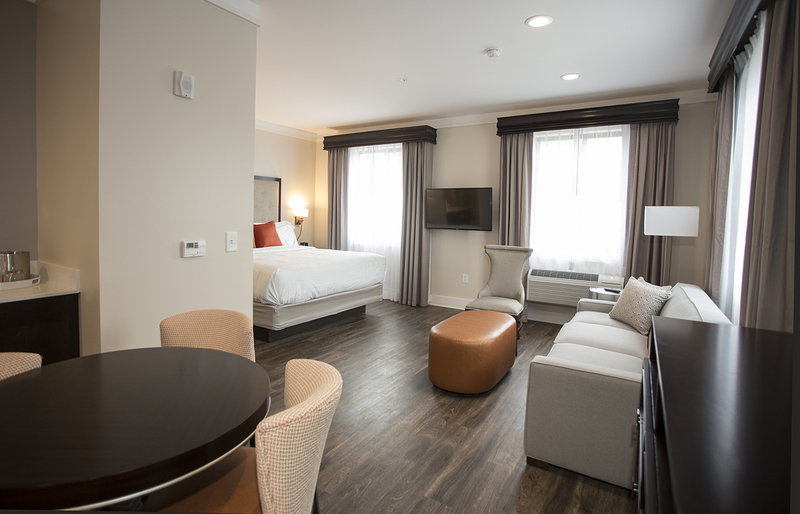 This new premier 41-room boutique hotel features deluxe accommodations and a location within walking distance of Clemson University and Memorial Stadium. The modern 29,433 square-foot facility is a welcome addition to the Clemson community and traveling Tiger fans alike. 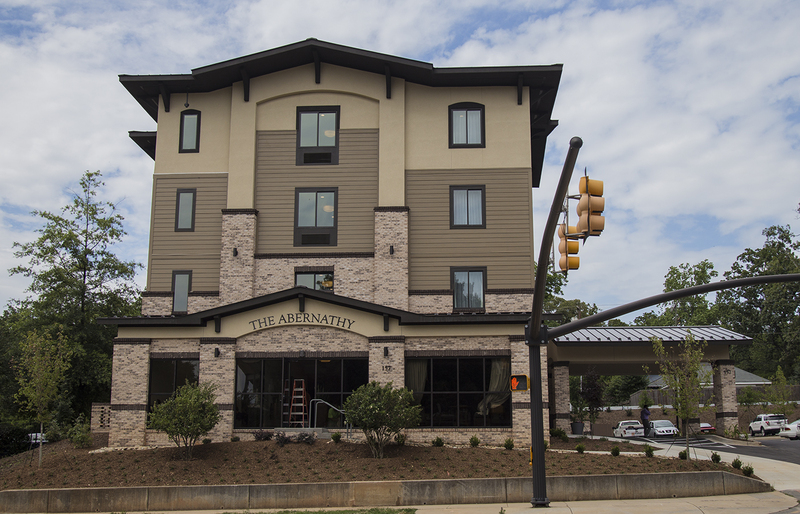 The hotel pays homage to one of Clemson’s most distinguished citizens and visionaries, the late Larry Abernathy, who served both the town and university as a longtime mayor and an adjunct professor. The hotel celebrates the life of Mr. Abernathy and the history of Clemson University as detailed on the hotel’s website, “Continuing the legacy of hotel namesake Larry Abernathy, the city’s late, long-time mayor and adjunct university professor, The Abernathy will implement localized programs that connect guests with the Clemson community through activities ranging from performances by local musicians to sponsored book clubs and author readings. Maintaining Clemson traditions, staff uniforms will include orange handkerchiefs, two dollar bills will be given as change and during home football games the hotel will hold group gatherings and walkovers to the stadium. Further symbolizing hometown pride, the hotel lobby bar will feature Clemson-inspired cocktails and the Grab & Go Café will offer South Carolina favorites such as sweet iced tea alongside orange and purple sweets and famed Clemson blue cheese creations. 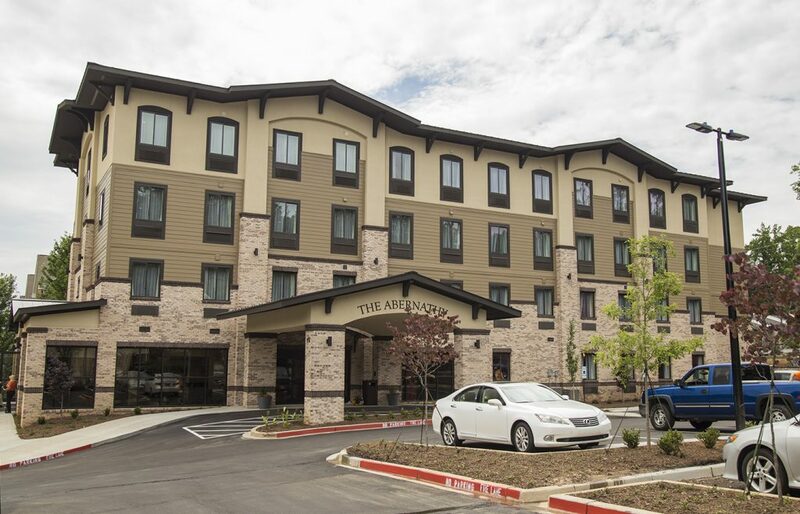 The $4.4 million project features a hotel lobby bar, Grab & Go Café, and oversized, modern single bedroom accommodations with kitchenettes. 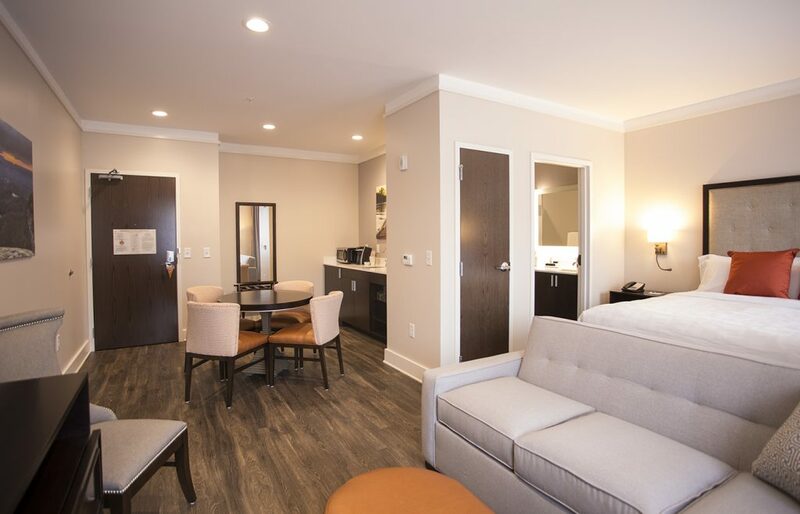 Each of these rooms provides living space to accommodate larger families. For business travelers, there is a boardroom available for meetings and events. 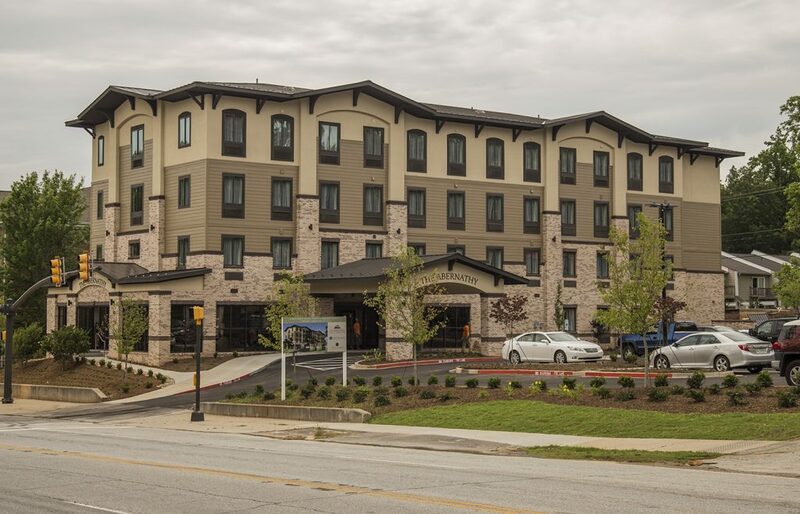 Signature Architects of Clemson, SC provided architectural design services for the project. Our Trehel construction project supervision team consisted of Adam Owens, Project Manager and Donnie Phaneuf serving as Project Superintendent. Director of Corporate Engineering, Milliken and Co.